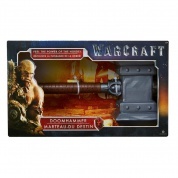 JAKKS Pacific as Master Toy Licensee for the Upcoming Theatrical Release of Warcraft® proudly presents their new action figures Line "Warcraft". 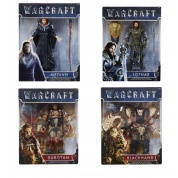 Prepare for an instant battle between the Horde and Alliance with highly detailed mini figure pack. The pack includes heroic Lothar and his Gryphon as well as Blackhand and his ferocious Frostwolf. 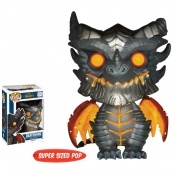 Only place in the line to get these epic mountable creatures. Each figure includes details fans and collectors will love.